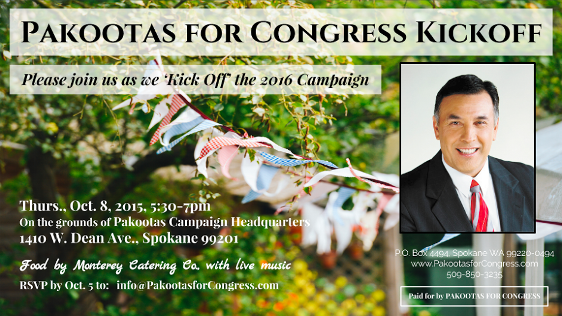 Today, October 8, 2016, Congressional Candidate Joe Pakootas, along with his team of volunteers, will be launching his 2016 bid for Congress in Eastern Washington’s 5th Congressional District at Campaign Headquarters, 1410 W. Dean in Spokane from 5:30–7pm. 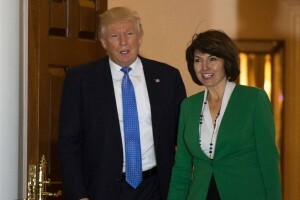 The Campaign expects over 300 in attendance to celebrate his continued candidacy. As a small business owner and CEO of a multi-million dollar federal corporation, Pakootas brings decades of business, environmental and leadership experience to the 2016 race for Congress. 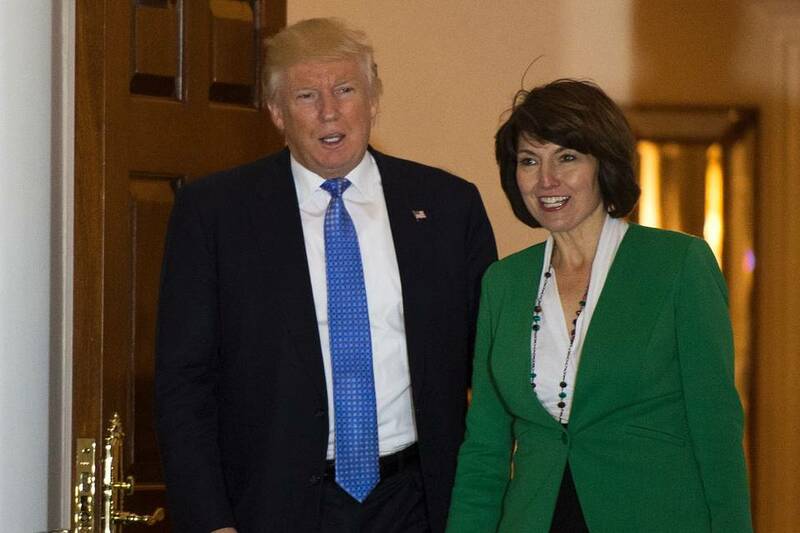 Unlike his opponent, he has created hundreds of family-wage jobs in the 5th District, managed hundreds of employees, as well as 13 business enterprises, including more than 1 million acres of land, lumber mills, recreational and retail operations. His implementation of sustainable business practices for the Colville Tribal Federal Corporation secured a multi-million dollar revenue stream which is helping improve the lives of the nearly 10,000 members of 12 Tribal bands across 3 states. Pakootas and his Campaign Team of nearly 300 will continue to volunteer regularly in the community supporting non-profit organizations. Most recently his Campaign Team launched a Fire Relief effort that raised nearly $5,000 in cash and hundreds of donations of food, clothing and supplies for firefighters and evacuees. The video on his website chronicles the effort.